We’d like to thank our community, once again. Your generous donations to date have already brought us halfway to our fundraising goal for the year. So where do your fundraising dollars go to? 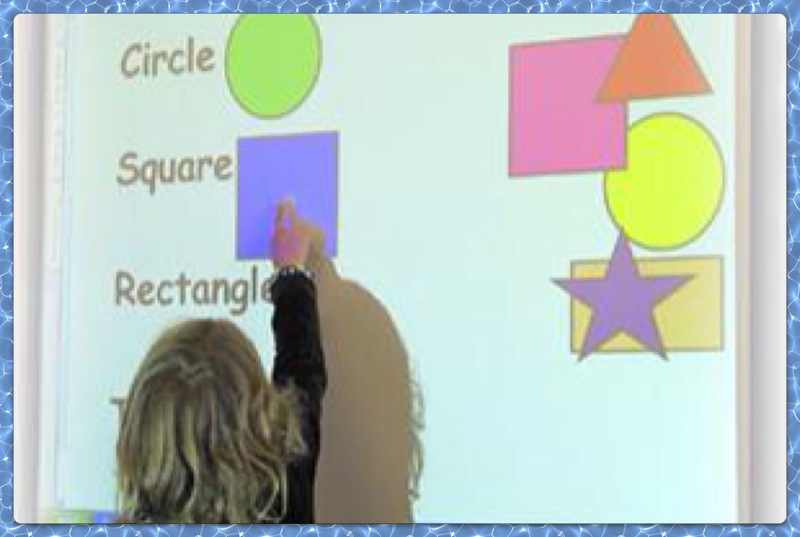 SMARTBoards are digital whiteboards that allow teachers to develop enhanced, interactive lessons where students can engage and manipulate digital images, write with digital ink, and manipulate text and graphics simply through touch. Document cameras enable teachers to capture and reproduce texts, artwork, and even 3D objects to be shared with the class. 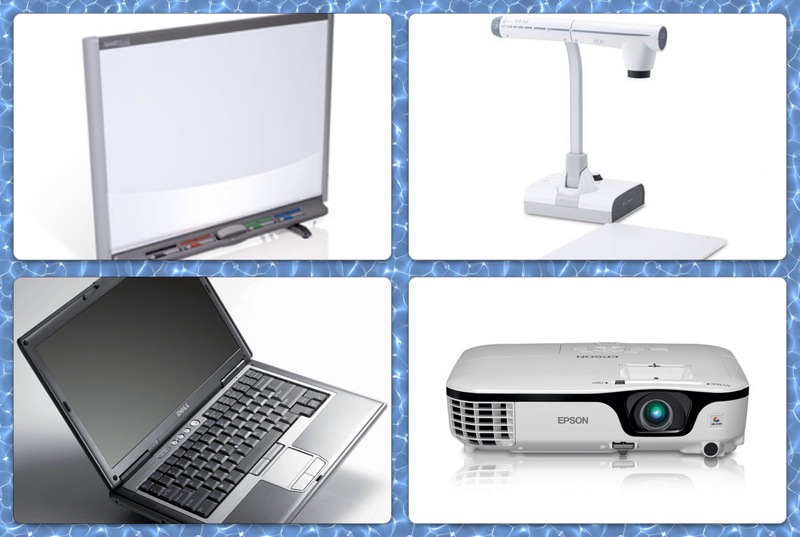 Coupled with laptop computers and digital projectors, these items provide a media suite of instructional tools for teachers and students to use in many ways, enhancing teaching and learning in the classroom. Over the past several years, fundraising efforts of the School Council have contributed to purchasing many of these items which are used across the school. With your help, the school can continue to build on its inventory of instructional technologies and classroom enhancements. If you have yet to make a donation, please consider doing so. These donations genuinely help the school and benefit our students. For more information about making a donation, please click on the fundraising letter. We would like to thank those who have already made a contribution, and invite others to help support School Council in reaching its fundraising goals for the year. We would kindly ask that all donations be made by February 14, 2014.